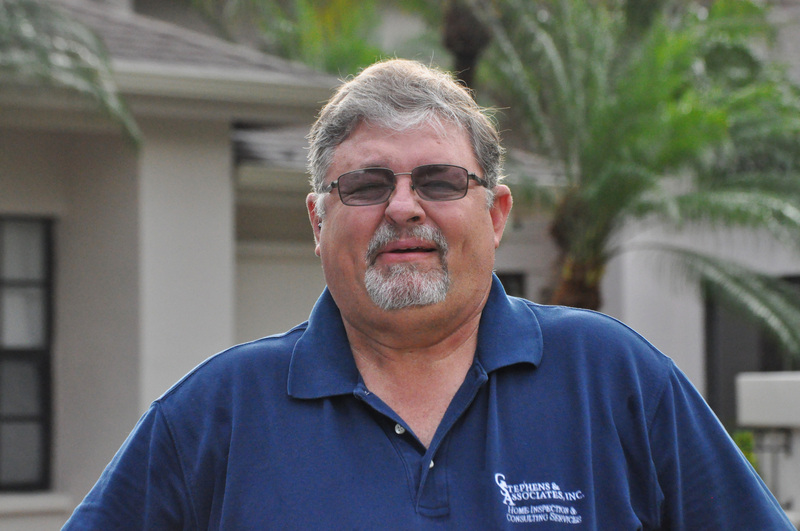 Home and Insurance Inspections | G. Stephens & Associates, Inc.
We used Glenn for our home inspection and insurance inspections (wind mitigation & 4 point inspection). We wanted someone with construction experience and he exceeded all of our expectations. Wonderful attention to detail! He Provided clear and understandable explanation to support his findings. Glenn was VERY much our ADVOCATE in protecting us with the largest investment. 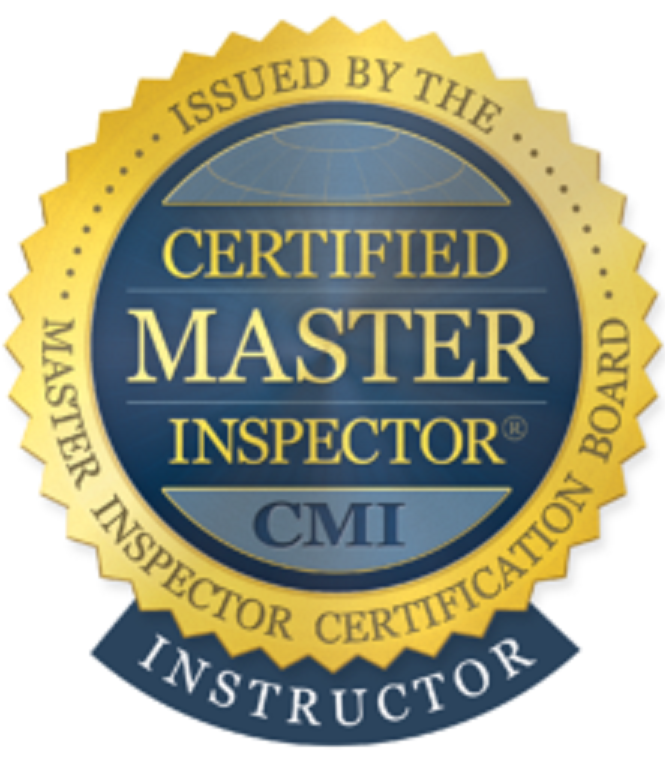 In the flooded market of Home Inspectors – Glenn is a breath of Fresh Air – who stands out as a trustworthy advocate. His reports are clear and to the point. Without hesitation Glenn will inspect any future home purchases we may make!